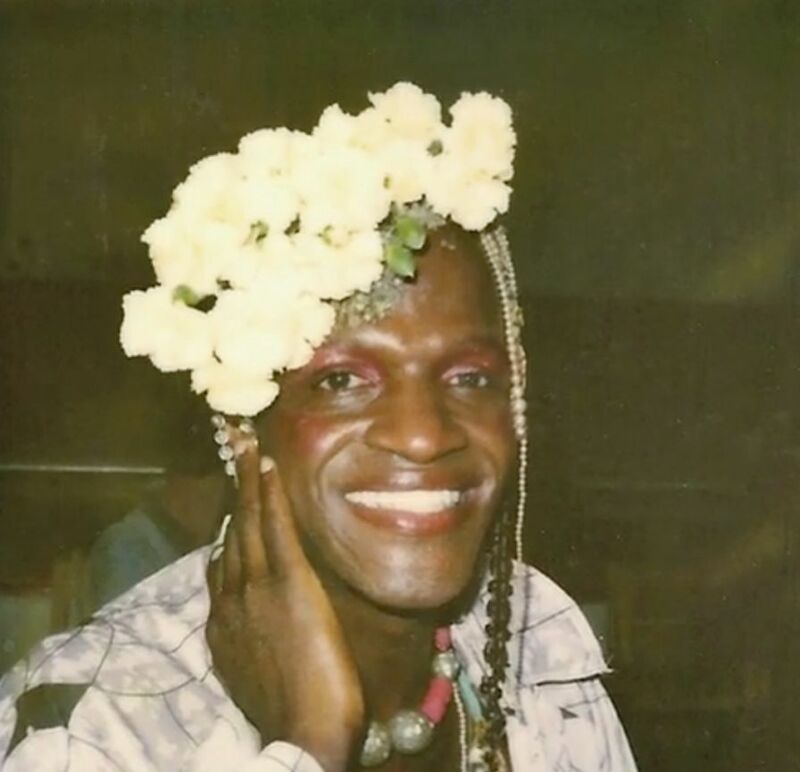 Screening at Tribeca: "The Death and Life of Marsha P. Johnson"
Transgender activist Martha P. Johnson in one of her signature headdresses of fresh flowers. Marsha was a drag queen, a fixture of the Manhattan neighborhoods of Chelsea and the West Village. She was a hero of Stonewall, the 1969 riots that marked the gay rights movement. Marsha's broad smile and her kooky outfits led passersby who knew nothing about the gay rights movement to stop and speak with her. She sometimes gave them flowers or a string of beads she happened to be wearing. In The Death and Life of Marsha P. Johnson, screening at the Tribeca Film Festival, documentarian David France (How to Survive a Plague, 2012) profiles his eponymous subject’s lifelong activism through an investigation into her death. In 1992, Marsha’s body was found floating in the Hudson River; although authorities ruled it a suicide, fellow activists never accepted the finding. Neither did Victoria Cruz. An investigator for the New York City Anti-Violence Project (“AVP”), Ms. Cruz revisits the “cold case,” reopened in 2012 by the NYPD—and France chronicles her dogged search for the truth. The result is a disturbing story of discrimination and corruption, as well as the tale of a persistent, although little-discussed rift in the gay community, that of the lack of acceptance of trans women. 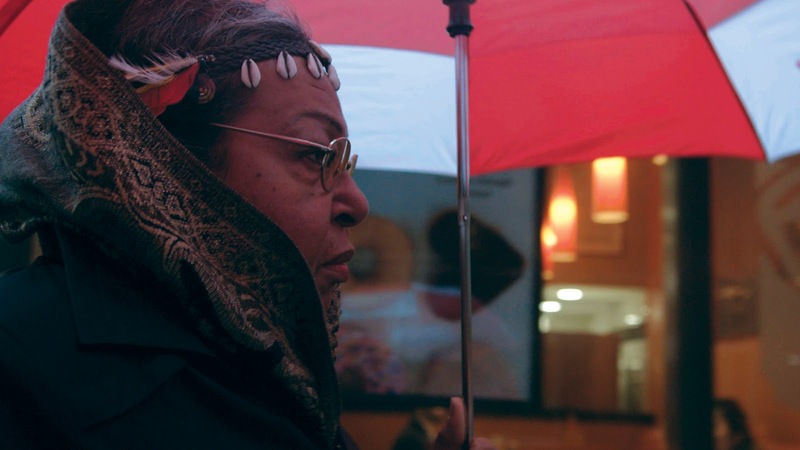 Through interviews with family members, lovers, friends and fellow activists, we get a glimpse of Marsha's charm, but France’s documentary is also a quest for understanding, a profiling of the cultural, political and economic forces that oppressed Marsha. They are emblematic of the forces that often fell heroes. The documentary was followed by a show honoring the 85 year-old executive, best-known to the general public for his longstanding professional relationship with the late Whitney Houston. 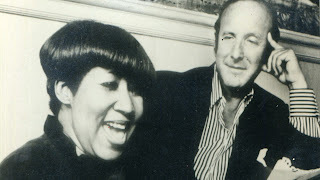 He signed Houston to a recording contract when she was 19 years old, and was with her on The Merv Griffin Show, her first T.V. appearance. Jennifer Hudson, who was the first to perform on Wednesday’s Opening Night tribute, celebrated Whitney and Davis with her rendition of “I Wanna Dance With Somebody (Who Loves Me).” She was followed by Earth, Wind & Fire, Dionne Warwick, jazz clarinetist Kenny G, and the Queen of Soul, Aretha Franklin. Here is a link to a review of "The Reagan Show," another documentary screening at the festival: http://www.biography.com/news/the-reagan-show-ronald-reagan-documentary. Most of my coverage of the Tribeca Film Festival will appear on Biography.com and on Film Journal International’s “Screener Blog.” You can also check back here for links. Short posts will appear on my Facebook page.